There’s a topic on Raspberry pi forum. 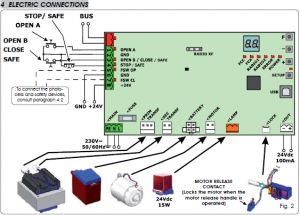 Interfacing 24v Gate Controlboard gives me another way to control the FAAC gate. Instead of using Pi and optoisolator, I decided to purchase smart relay switch directly. I got a one channel smart switch which can support AC/DC 7-32V itching/locking. It is similar to Sonoff but not the same brand. It uses eWeLink app (易微联) to control the switch board. 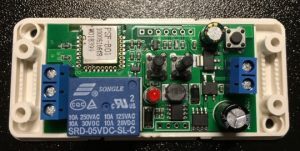 I have been researched long time digging out how to flash the switch board with Sonoff-Tasmota firmware which I believe can be easily added into home assistant automation. Because the chip of this switch is not based on ESP8266 but ESP8285, I dare not to flash it without fully understand the risk. However, I was surprised to find out the build in factory firmware is not that bad. 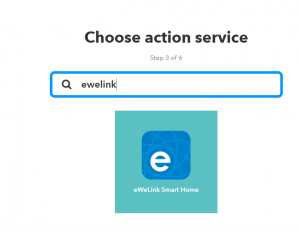 The eWeLink app already has integration with some well-known smart automation platform, such as Amazon Alexa and Google Home. I can easily add this switch into Alexa device list by enable the eWeLink skill. But I do still want to control the switch by using iOS native Siri voice assistant. Couple ways to achieve this. Setup Homebridge or Hassbian on Pi or NAS to bridge the communication between alexa and Apple HomeKit. 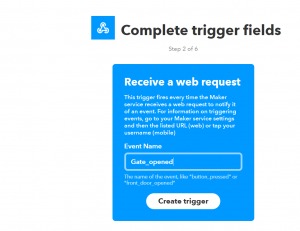 The other way is much straight forward, just use IFTTT and iOS Shortcuts to complete the task. The detail steps are below. Wire the Smart Switch with correct input power, then light it up. Register eWeLink mobile app and follow the instruction to add the smart switch including initial configuration (wifi setup). 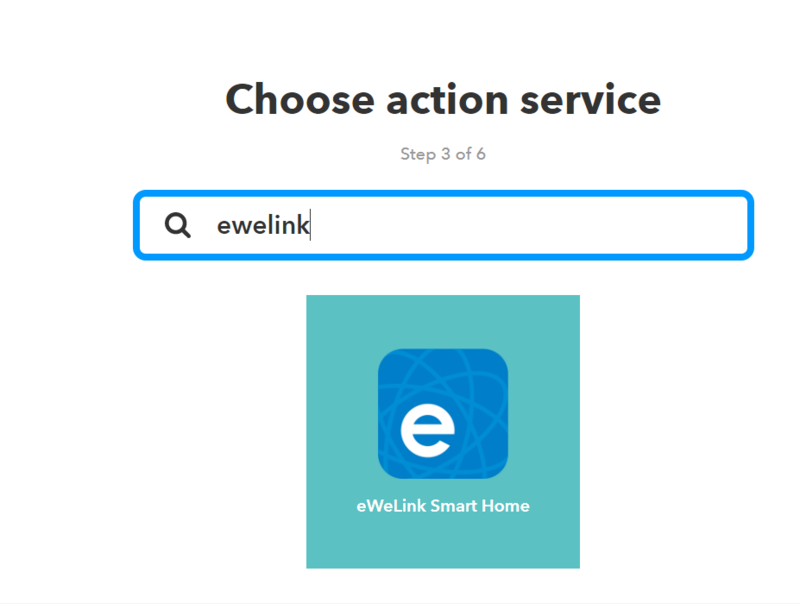 Test if you can use eWeLink to control the smart switch directly. 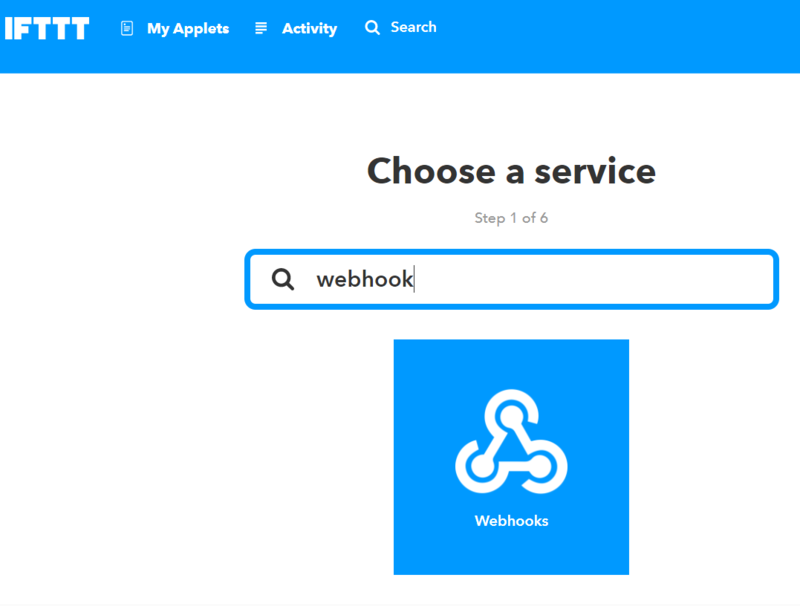 When creating webhook event, search and choose ewelink service, bind the account using eWeLink credential. 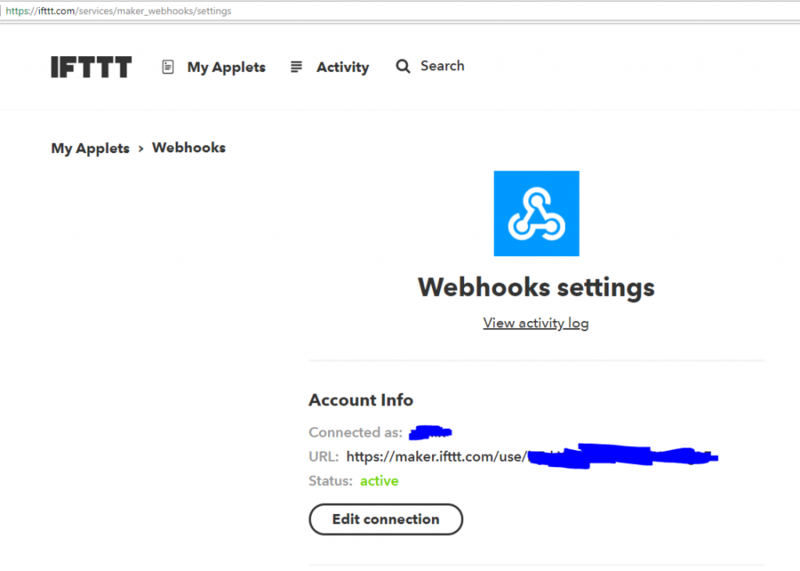 Get a shortcut https://www.icloud.com/shortcuts/bd7c5301650b4753b79d4cda8b59beee and modify the fields with your created webhook event name and your api key. So all the Smart Switch side configuration and iOS Siri automation have been completed. I spent lot of time study the FAAC control board trying to understand how to wire the smart switch onto it. 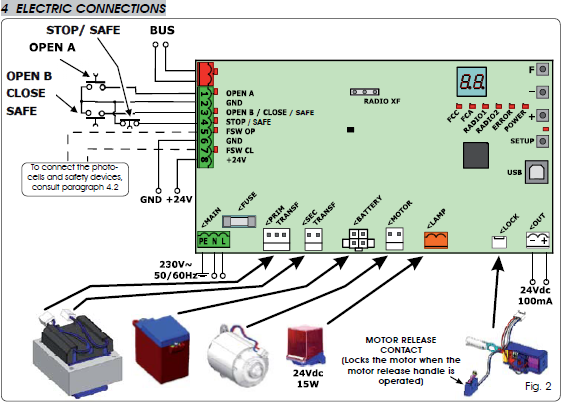 FAAC C720 control board manual can be downloaded here. The most important diagram is this one. But on Gogogate2 website it is suggested to connect like this. Based on the above manual. Pin 3 OPEN B/CLOSE/SAFE default is partial open. So I didn’t wire as suggested by Gogogate2 web. Now you can test whether Smart Switch works as expected. In my case, I need to change the smart switch mode to itching not locking. 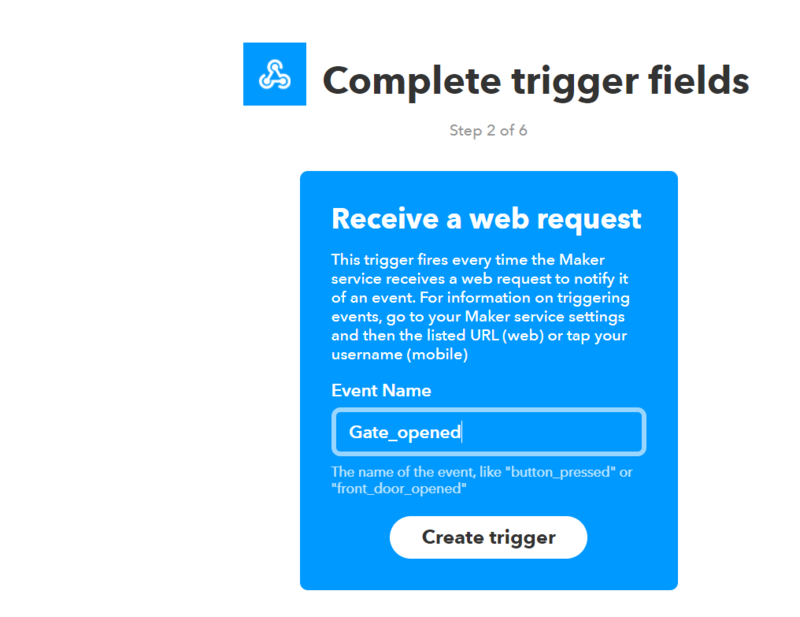 So everytime I trigger the webhook event, it will open/lock the gate opposite to current state. You can also test to wire the cables as suggested by Gogogate2 diagram. Tell me the result. Hope this article helps you some.